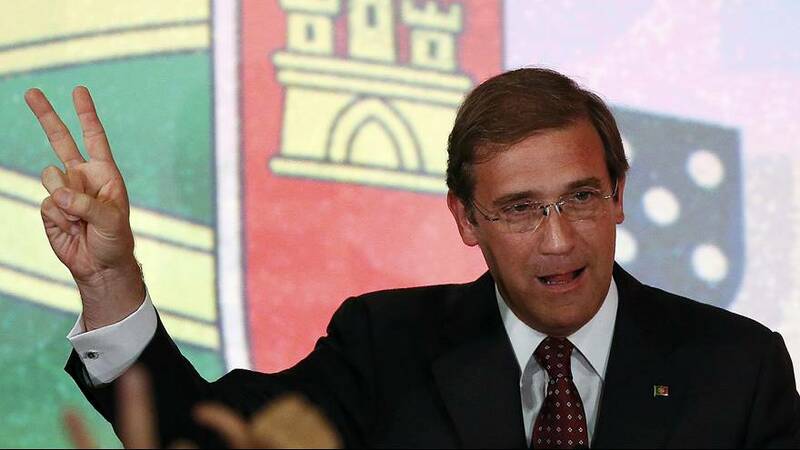 Portugal’s centre-right coalition government under Prime Minister Pedro Passos Coelho has won another four-year term. In what was seen as a test of tough austerity measures, he’s the first leader in Europe to be re-elected after having imposed hardships on voters under international bailout deals. However, Passos Coelho has lost his overall parliamentary majority. Speaking to supporters Portugal’s prime minister said he had already spoken with his coalition partner to organise as quickly as possible national meetings to formalise their coalition agreement. Sunday’s results have the government on nearly 37 percent compared to just over 32 percent for the main opposition centre -left Socialists. That translates into 99 seats and 85 seats respectively. It means the government will be outnumbered in the 230 seat chamber making the prospect of political instability extremely likely. Socialist leader Antonio Costa who had promsed to ease austerity warned the next government it will have to change its conduct now its lost its majority. He also denied reports he was quitting. Another winner on the night was Portugal’s Left Bloc. They had their best-ever result garnering 10 percent of votes, increasing their seats in parliament from 8 to 19. Their spokeswoman Catarina Martins immediately rejected any thought of propping up a government made up with deputies from the right. One analyst summed up Sunday night’s results as “not so much a victory for the government as a defeat for the socialists”. Portugal, forgive the Portuguese people for they don't know what they do.